Ron developed an interest in plants at a young age. A native of Madison, Wisconsin, he worked for Olds Garden Centers (now Jungs Garden Centers) during high school and college. Ron attended the University of Wisconsin, Madison where he earned a bachelors and master's degree in Horticulture. 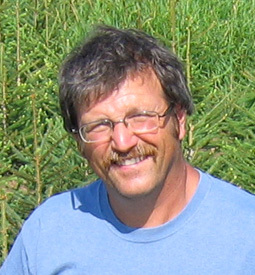 He started working for Evergreen as a propagator in 1982, became vice president in 1995 and purchased the nursery in 2001. 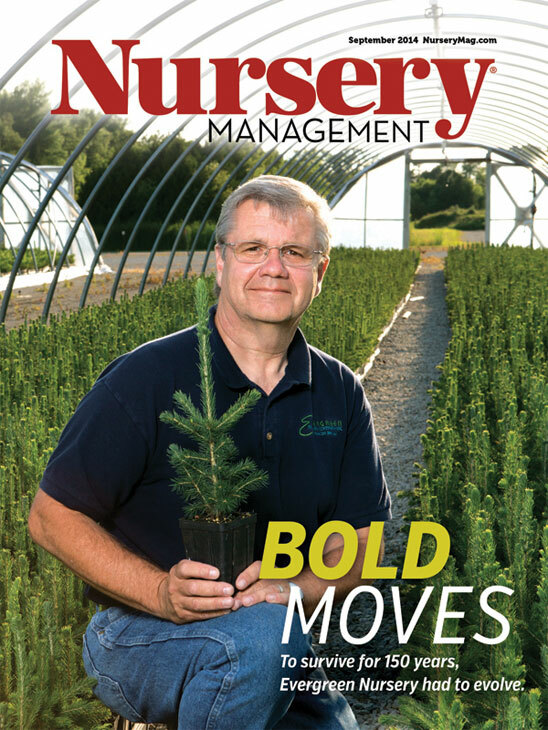 When he is not busy running Wisconsin's largest wholesale nursery, he enjoys juggling (watch out when he's practicing with the hammers), photography and riding his bike. Vickey, our Sales Rep Extraordinaire, started at Evergreen in 1995. Along with her sales duties, Vickey is also responsible for inventory, spring shipping, budgeting and much more. Vickey and her husband Tom have been married for 24 years. She enjoys attending Packer games, golfing and spending time with her friends. 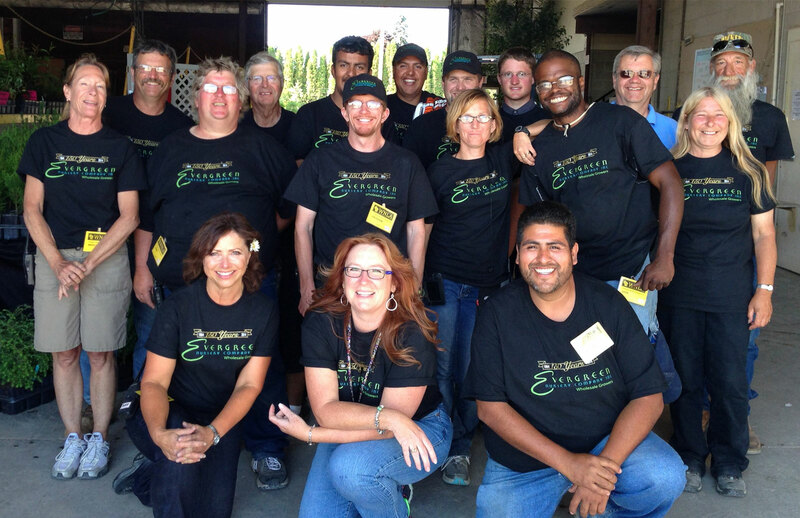 All of us at Evergreen Nursery have come to depend on Vickey's energy and ability. Most importantly, over the years our customers have also come to depend on her too! Dean started as our accountant in September of 2013. He brings years of accounting experience with him and has transitioned into the agricultural side of accounting with ease. Dean is married to his wife Jessica, and together they have 4 children, only son Jesse, and three daughters, Julia, Jasmine and JoJo. Between high school sports and keeping up with two teenage daughters yet at home, when they find time alone together, and weather permitting, Dean and Jessica enjoy riding their Harley Davidson and enjoying life! Born and raised in Door County, Pete has brought with him over twenty five years of experience in agriculture as a dairy farmer. He is currently involved in helping his son establish an organic dairy farm. Pete and his wife Val enjoy traveling to visit their kids and vacationing in Florida each spring. He also enjoys snowmobiling and an occasional Kessler and coke or two! 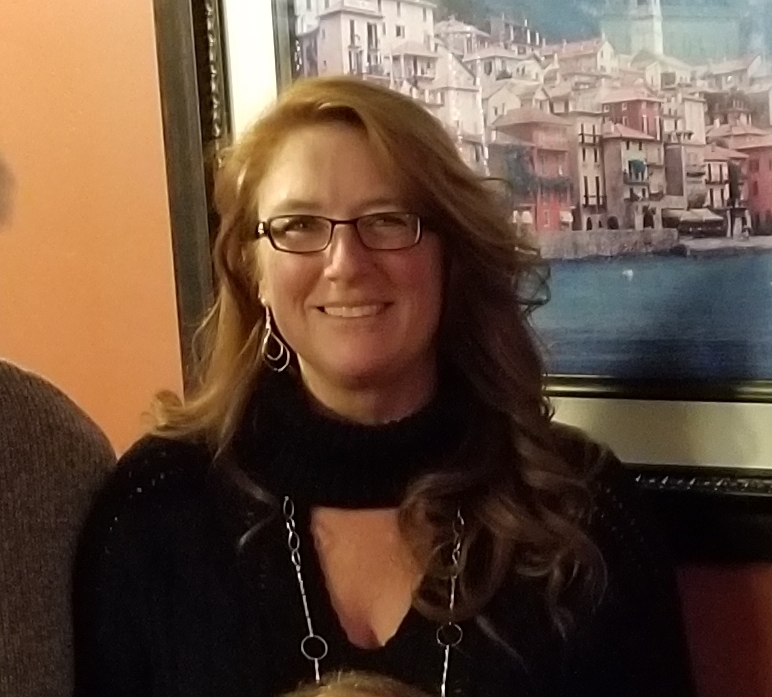 Nancy started at Evergreen in February of 2015, new to the nursery industry. But over a year later she has our plants down and even most of those Latin names identifiable! Nancy takes care of all of our Accounts Receivable, she is order entry, sales support, data entry, you name it, she is willing to take it on. She came to us with over 30 years of customer service, and if you have talked to her already, you can definitely hear that in her voice. Sharing her life with husband Jim and their three children, Matthew 27, Olivia 16, and Emma 14. She enjoys spending her free time with family and friends outdoors, camping in the summer months. But when you have two teenage daughters, who has free time????? The whole gang – the ones who make it all happen!